Hon. 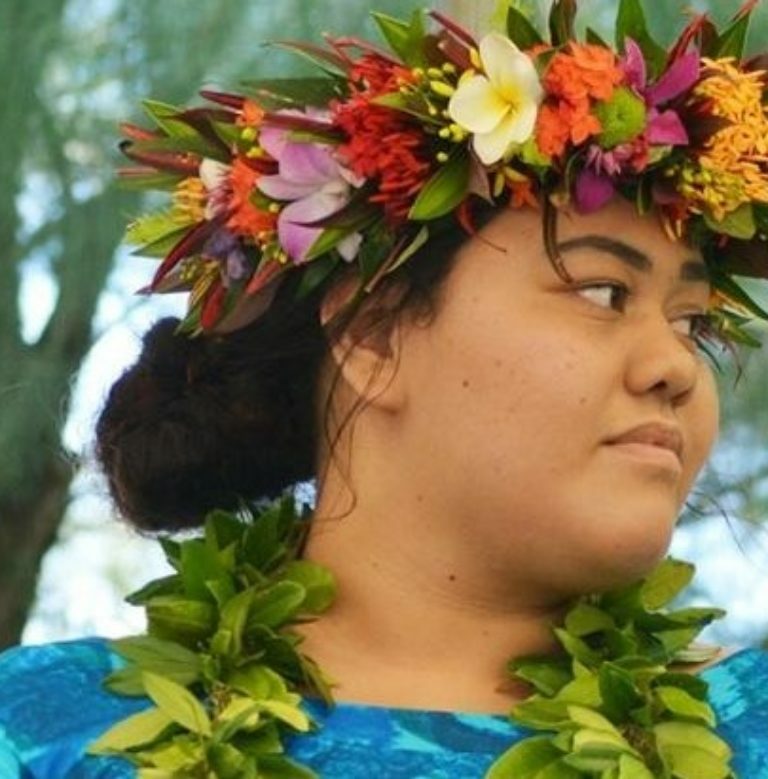 Te Hani Brown, 22 years old, is the youngest MP in the Cook Islands, and the youngest MP from the Pacific region, elected into Parliament in June 2018. She caused a huge upset after she defeated Cook Islands Party candidate and former Health Minister, Nandi Glassie. Te Hani scooped 61 votes followed by Glassie on 42, while Norman George of the ‘Alternative Must Ravenga Openga’ managed six votes.